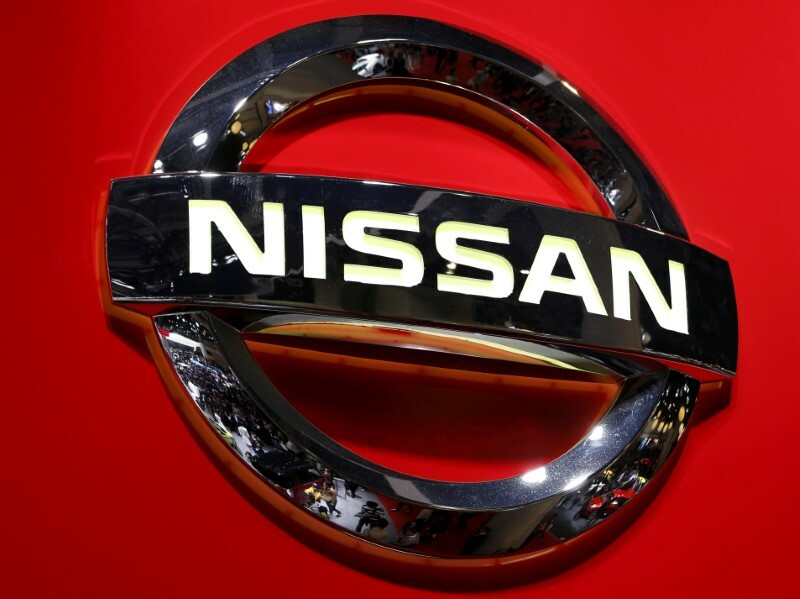 YOKOHAMA (Reuters) – Nissan Motor Co Ltd (T:7201) said on Wednesday it expects vehicle sales in some markets to beat industry growth, driven by countries including Saudi Arabia – crucial for the Japanese firm that is struggling with slowing sales in the United States. Kargar, who joined Nissan last year from automaking partner Renault SA (PA:RENA) where he led sales and marketing for the same region, added that he expected to double market share in Saudi Arabia to 14 percent in 2022, from 7 percent last year when roughly 800,000 vehicles were sold in the country. Kargar said Nissan is also betting on more Nissan-branded sport utility vehicles (SUVs) and cheaper Datsun-branded cars to shore up sales in India, where it is struggling to expand and is far behind market leader Maruti Suzuki India Ltd (NS:MRTI). It has focused on selling more SUVs in India, where SUV sales are fast climbing, fueled by rising consumer spending power.